Imagine you drive a car without breaks and you can only turn right. Can you get from start to finish through all the maps? 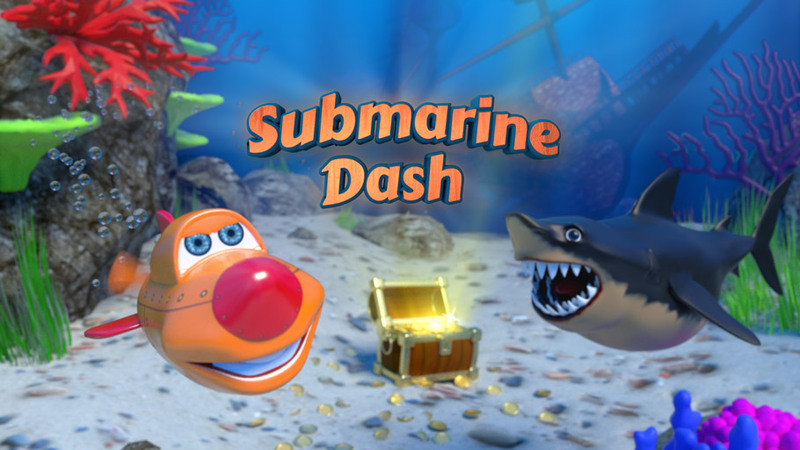 Submarine Dash is arcade mobile game in which you lead small submarine to explore the ocean and collect lost treasure. The game is available for Android and iOS right now! Verusoft is a development studio based in Bratislava, Slovakia, founded in 2015. 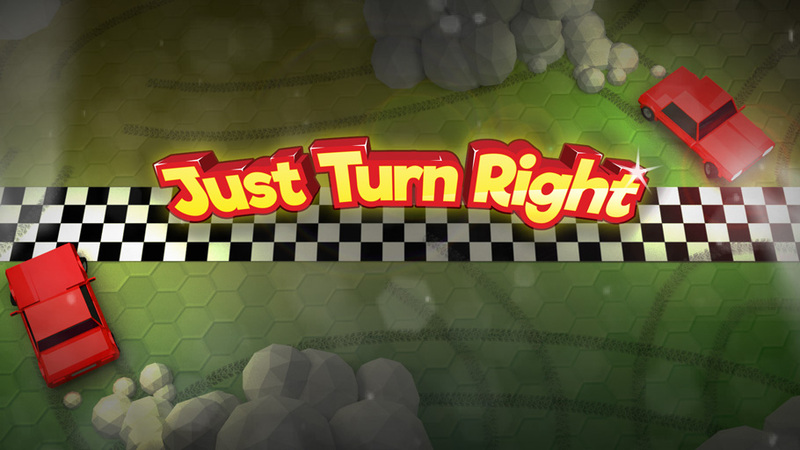 Our goal is to produce remarkable mobile games that will attract people around the world. The games that challenge you, entertain you, and keep you coming back for more. 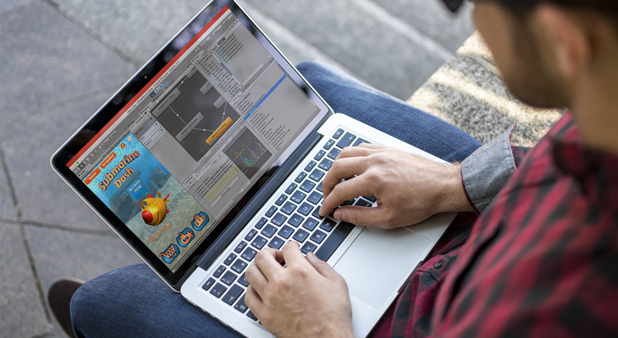 We are proud to have a team made of experienced developers and artists interested in overcoming challenges. We’re excited to have announced our first mobile title as a studio – arcade, action game, Submarine Dash is available now for iOS and Android. Are you interested in what we are doing? We are looking for enthusiastic people just as we are. If you want to become part of our team don't hesitate to contact us at contact@verusoft.com.